Editor’s Note: Not your state? No worries, you can click on the state(s) above to see the Best Bank Deals, Bonuses, & Promotions being offered in your state. New to bank bonuses? No worries! 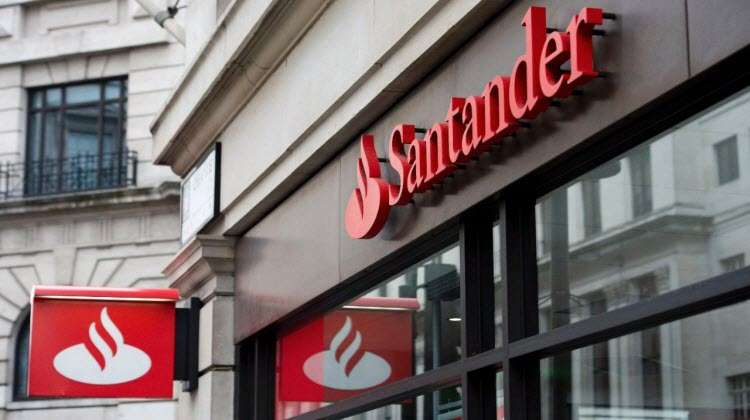 See our Beginners Guide To Bank Bonuses. It is not too big of a state, yet not too small. They have plenty of Bank Promotions throughout the state, but we’re going to mention the best ones. 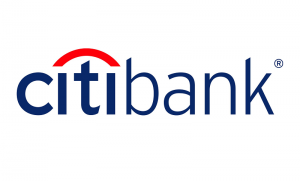 Here is a list of Best Bank Deals, Bonuses, & Promotions in Connecticut to save you some time browsing through the web and lists of bonuses. 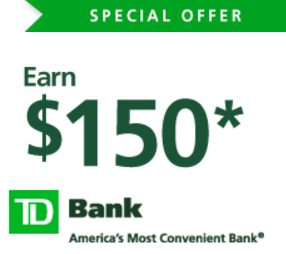 When signing up for a new bank account, Bank Deals are a common perk ranging as little as $10 bonuses to as much as $1,000 bonuses. For this list, we’ll primarily focus on bonuses in value of $100+. These bank bonuses are typically the ones worth applying for that are worth your time and effort signing up for. For more in other states, check our list for the Best Bank Deals, Bonuses, & Promotions For Each State from your respective state. • Get a $750 Welcome Deposit for eligible new customers who open an HSBC Premier checking account with qualifying activities. • Maintain at least the minimum Qualifying Balance for 90 calendar days from the date you deposited the minimum Qualifying Balance. • You will automatically receive the $750 Welcome Deposit in your new HSBC Premier checking account approximately eight weeks after completing all qualifying activities. It's that simple. 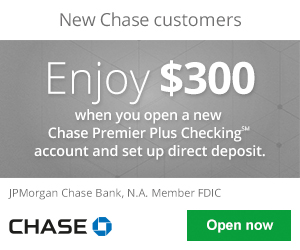 • Get a $350 Welcome Deposit for eligible new customers who open an HSBC Advance checking account with qualifying activities. 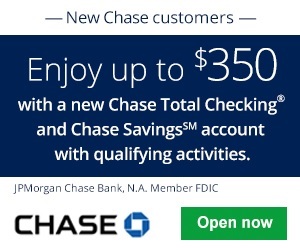 • You will automatically receive the $350 Welcome Deposit in your new HSBC Advance checking account approximately eight weeks after completing all qualifying activities. It's that simple. 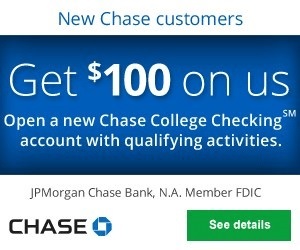 Credit Funding: Yes, up to $100. 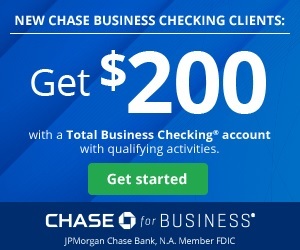 Early Termination Fees: Yes, must keep account open for at least 180 days before closing. Otherwise, there is a $25 early closure fee. Early Termination Fees: If your checking account is closed within 90 days of the opening, the bonus amount will be deducted at closing. Monthly Service Fee: $3.00 – $24.95. 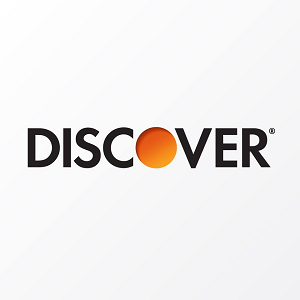 Scroll down to see how to avoid monthly service fees! 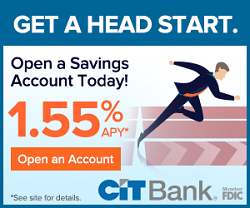 Early Termination Fees: Keep your account open for 180 days, otherwise $50 Early close out fee. Credit Inquiry: Hard Pull or Soft Pull? Early Termination Fees: $50 if closed within 180 days. Direct Deposit Requirement: Yes, must be at least $500 or more. Monthly Service Fee: $3 to $14.95, see below on how to avoid the fees. -View your savings account balance and activity online or with mobile app. 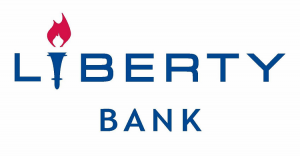 This is just a brief list of what we consider as the Best Bank Deals, Bonuses, & Promotions in Connecticut. There are many more bonuses, so you are not limited to only those listed here. It is important to learn about all important details when opening a bank account such as hard or soft pull, what counts as a direct deposit, or credit card funding. At BankDealGuy, we strive to provide you the latest information on all bank deals and promotions. If you find another bank bonus we don’t know about, feel free to comment on any of our bank review pages and we will make sure to have the latest updates! 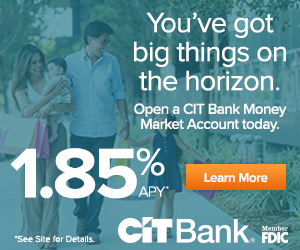 Check out our full list of Bank Deals, Bonuses, Offers, & Promotions!